The most complete solution for the gate of your smart home. Integrates with Apple HomeKit, Google Home natively and Amazon Alexa through iFTTT. 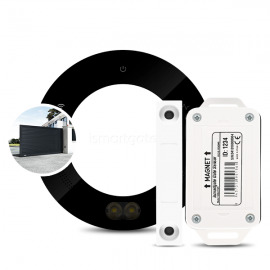 Remotely control, monitor and watch your roller door and gate from anywhere from your Smartphone. 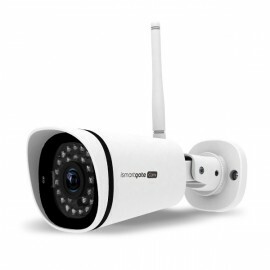 Includes the ismartgate LITE device, waterproof wireless magnetic sensor and waterproof wireless outdoor IP camera with night vision.